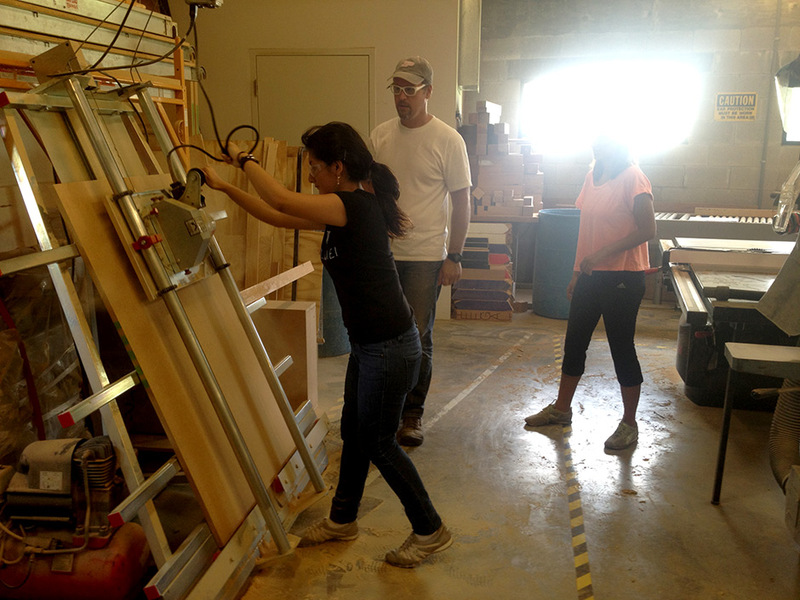 The Easel-Bench Project at South Miami Middle Arts Magnet extends the elementary school’s art studios into the adjacent courtyard, in effect doubling the existing classroom space. 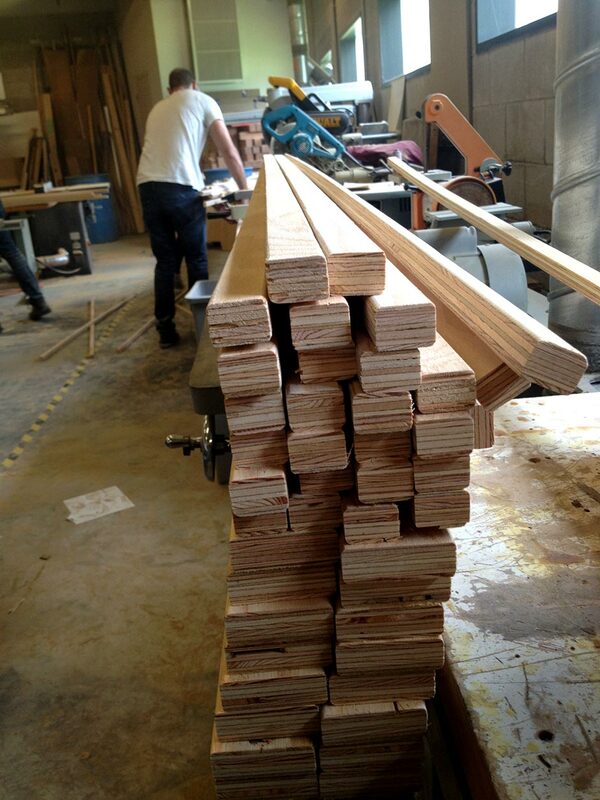 The design incorporates four custom-designed benches in the redesign. The new furnishings function as easels and worktables and the new space will be used for class discussions, mixed-media exercises, plein-air painting, and portrait drawing, in addition to facilitating arts education that engages the outdoor environment. 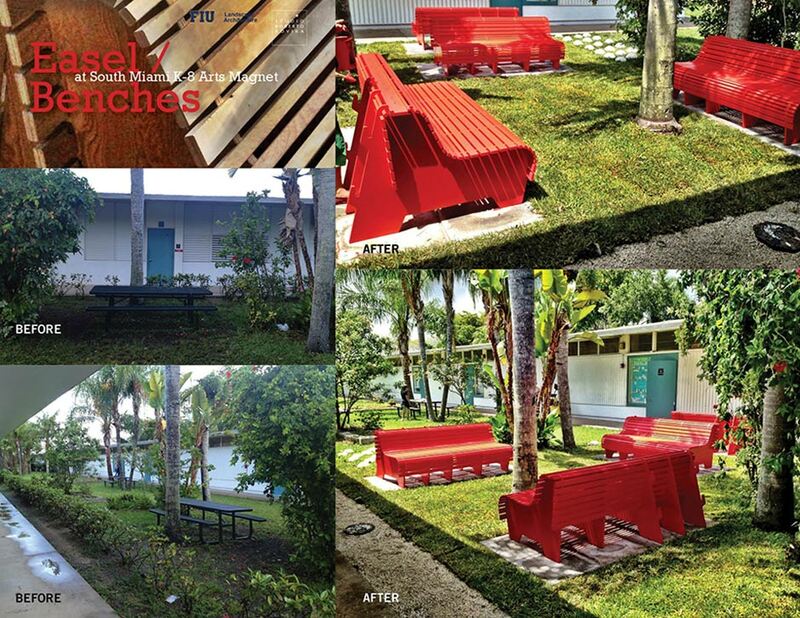 This project was the result of a community outreach partnership between FIU Landscape Architecture, the FIU ASLA Student Chapter, and the SMK-8 Expressive Arts Magnet led by Roberto Rovira and student assistants Chris Cabezas and Amanda Vargas-Love. Over 60 students, 15 parents and 2 teachers from the Arts Magnet and FIU collaborated in the project. Implemented by SMK8 parents, teachers and the fantastic team of SMK8 and FIU landscape and architecture students led by Chris Cabezas and Amanda Vargas Love, with Andrea Sandoval, Phillip Byrnes, Kevin Arrieta, Leah Davis, John Gioello, Fiorella Mavares, Matt Peterson, and Thalia Armijos.